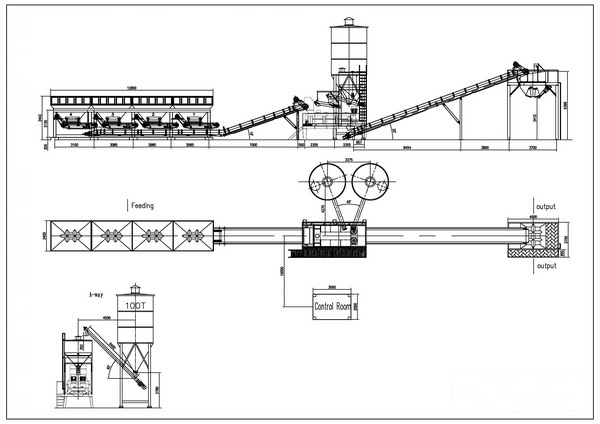 Stationary stabilized soil mixing plant is suitable for large scale continuous operation of the stable layer of highway construction. The aggregate, power and water adopt frequency conversion to control the rate of flow, which achieves high measuring accuracy and stability. The quantity of aggregate storage bins can be changed from four to six according to the needs of the project.